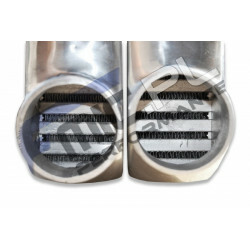 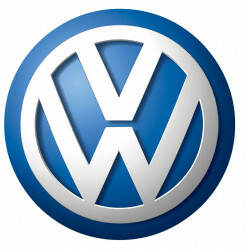 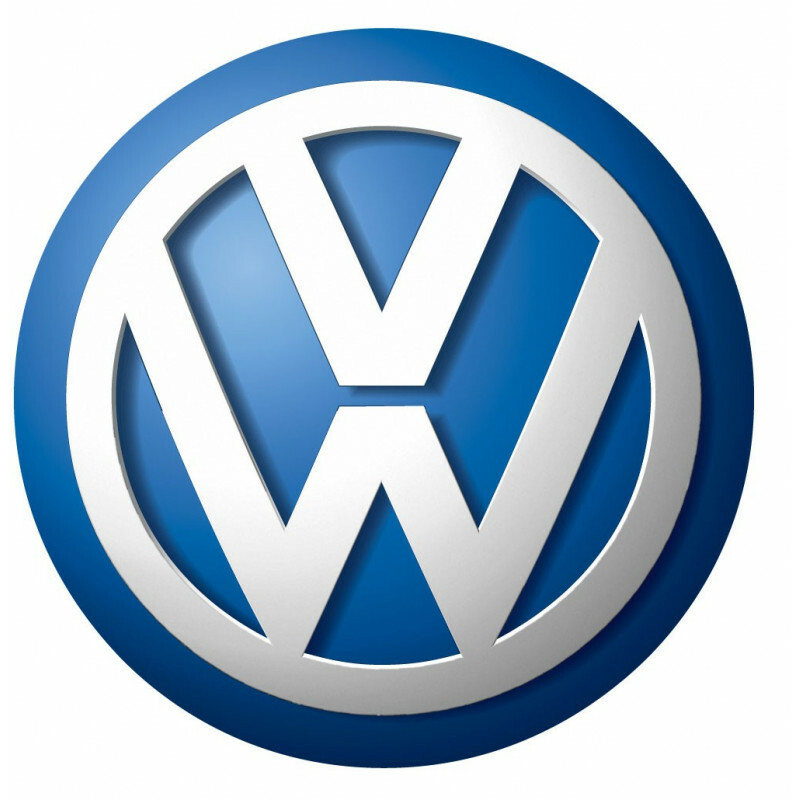 Aftermarket intercooler kit dedicated to VW Polo 6R GTI 1.4 TFSI. 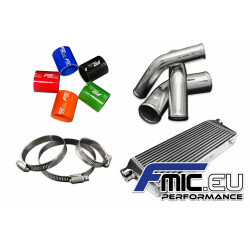 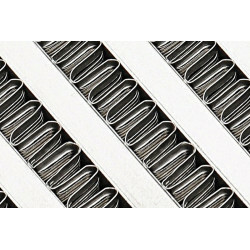 Complete intercooler kit includes high performance FMIC.EU intercooler with our new type of alternately arranged core, set of silicone connectors and elbows, set of aluminum connectors and clamps. 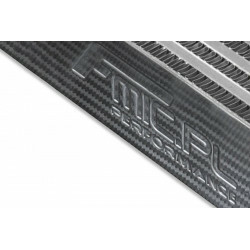 Depending on how you install the intercooler to the frame of the car some elbows may need to be shortened.